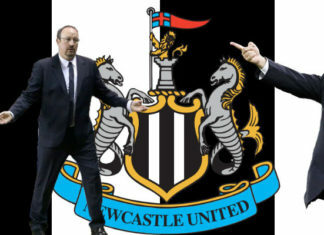 Rafa Benitez has been assured he will be backed with transfer cash, ahead of crunch talks on his Newcastle United future. 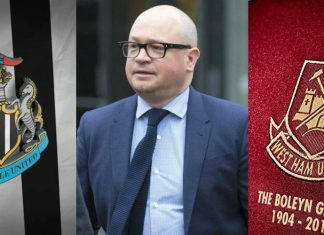 Newcastle managing director Lee Charnley has been arrested in a tax fraud probe with West Ham's London Stadium also raided by authorities. Only half an hour after Newcastle had sealed promotion to the Premier League, Rafa Benitez launched a strong message to the club hierarchy. 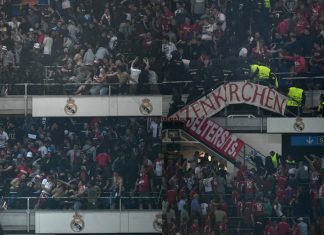 Bayern Munich fans collided with police as Bayern was out of the Champions League at the Bernabeu against Real Madrid. Brighton boss Chris Hughton has challenged his players to go ahead and win the championship title now after the promotion. 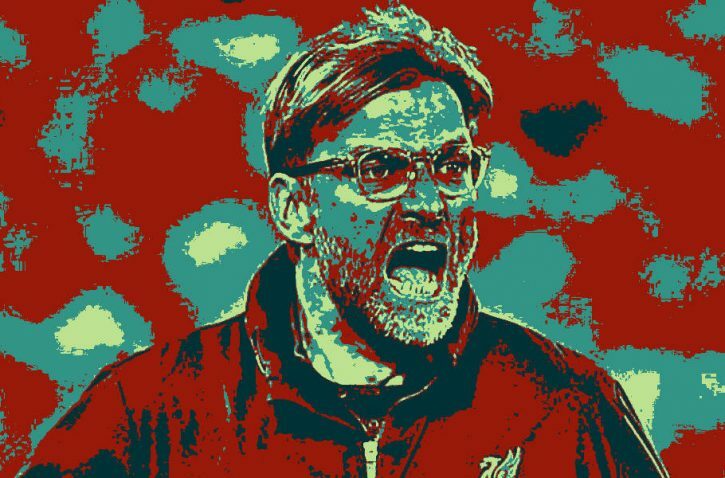 It was a crucial win for Brighton as the Seagulls will be playing top-flight football for the first time in 34 years next season. 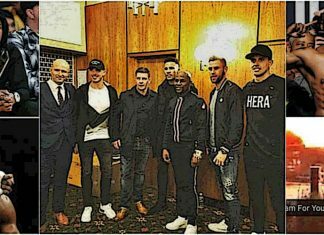 Floyd Mayweather is a man full of surprises and he was at it again this weekend as he posed alongside members of Newcastle United's squad. 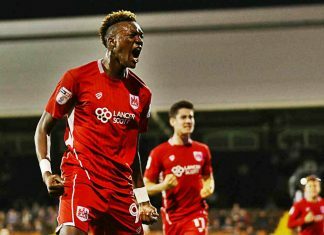 Chelsea youngster Tammy Abraham has become the highest-scoring teenager in 20 years of Championship action. 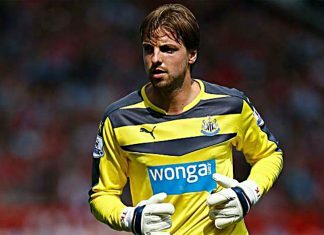 Watford boss Walter Mazzarri is considering a loan move for Newcastle goalkeeper Tim Krul before the transfer window shuts. 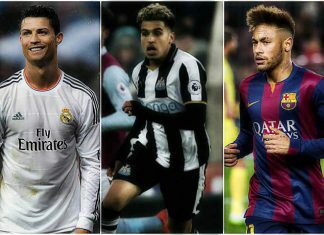 Yasin Ben El-Mhanni has doubled for the likes of the Real Madrid No.7 and Neymar, made his full debut for the Magpies earlier this week. 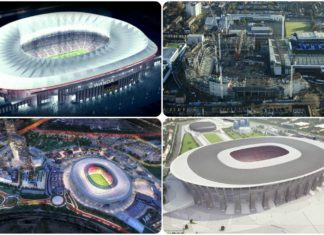 The talk of a new stadium is not only exciting but very nervous for every football fan. 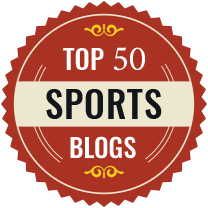 Have a look at our top ten stadium picks. 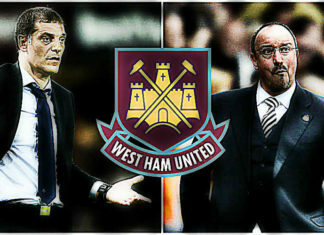 West Ham could make a bid for Rafa Benitez if the club hierarchy decide to axe the under-fire boss Slaven Bilic amid dreadful form. Newcastle United boss Rafa Benitez has offered to mentor his former player Steven Gerrard after he announced retirement from football. Former Newcastle United star has told the police that he was sexually abused by George Ormond at the clubs youth academy. 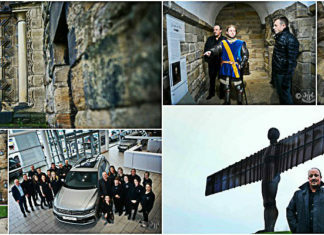 Newcastle United boss Rafa Benitez took his support staff out for sightseeing the Tyneside as they come to grips with life at the Tyneside. Florian Thauvin has revealed that his karate moves helped him fight against two thieves who attempted to steal his car and watch. Life for Newcastle United fans has been pretty tough lately but that hasn't stopped the Magpies to show their true potential. 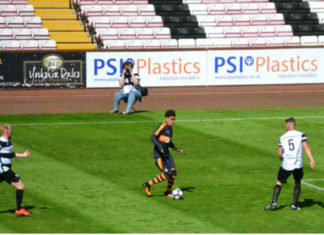 Championship side, Newcastle United have acquired the services of famous youtube futsal freestyler, Yasin Ben El-Mhanni. 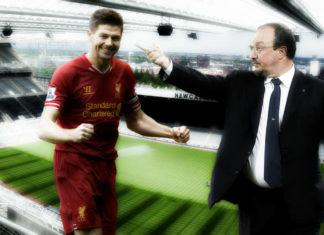 Rafa Benitez has transformed Newcastle United, after a disastrous last season - the Spaniard has rejuvenated the Toons. Yohan Cabaye says he wants to see 'Unbelievable' Newcastle United come straight back up to the Premier League. 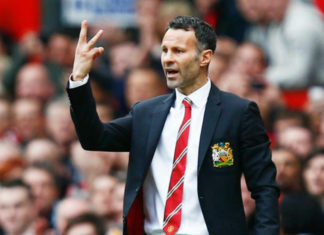 Former Manchester United player, Ryan Giggs is now the second favorite to be appointed as the new Latics manager. 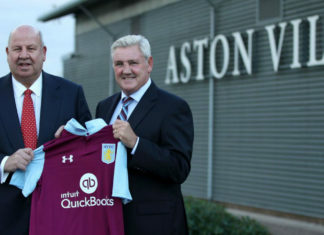 Roberto Di Matteo has been named as the Aston Villa manager and his former Chelsea team-mate Steve Clarke will be his assistant. 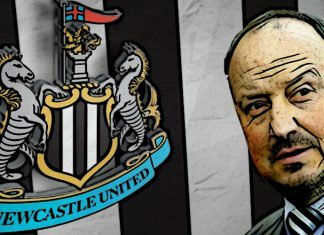 Speculations regarding Rafa Benitez's Newcastle future have been put to rest as the Spaniard put signature to a new three year contract.